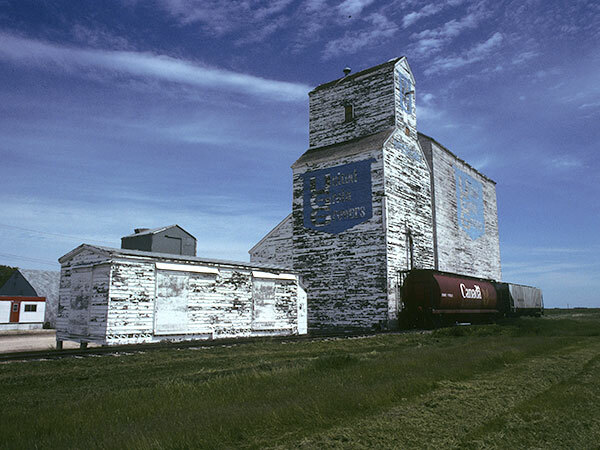 A grain elevator in the village of Sperling, in the Rural Municipality of Morris, was once operated by United Grain Growers. It was demolished sometime between 1993 and 2006. 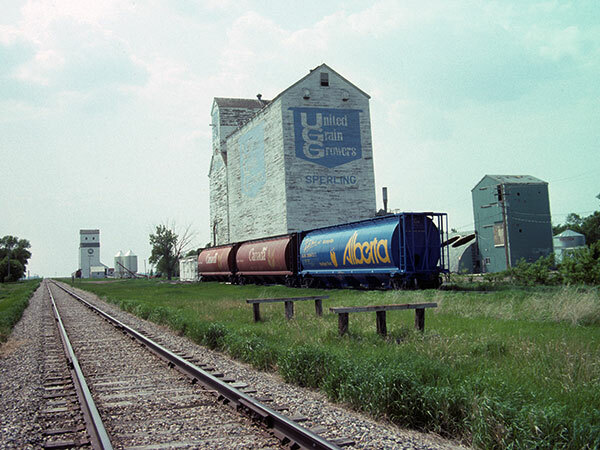 Source: Historic Resources Branch, Grain Elevator Inventory, slide 2014. Source: Historic Resources Branch, Grain Elevator Inventory, slide 2017.